BeBody Health and Fitness currently has classes in Ware, Harlow and the surrounding areas. 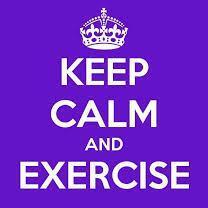 We specialize in Mind and Body group exercise classes like Pilates and Yoga and 50+ Exercise Move it or Lose it! Get in touch to try one of our classes for free, something for every level of fitness and interest. Check out www.bebody.co.uk for our current Timetable. Ware, Harlow, Sawbridgeworth, Hertford Heath and Roydon. 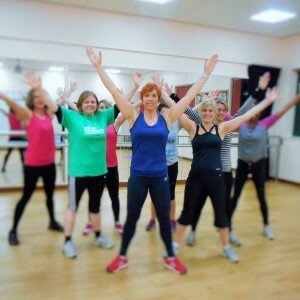 BeBody Health and Fitness by Belinda Nuttall - Pilates, Yoga, Antenatal and Postnatal Fitness and 50+ Fitness in Ware, Harlow and the surrounding areas. Hello lovely BeBodies…… just to let you know our current Self Defence class is now full and we are taking names for interested parties for the next course planned for May 2018.
" BeBody inspired me to find strength through Pilates, building my core and my confidence with each flowing form"
I have found Belinda's Pilates classes invaluable whilst recovering from a severe back problem which reared its head in March 2013. 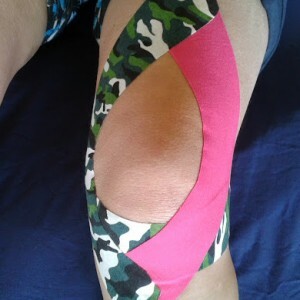 I have bulging discs the whole length of my spine but after a year of doing the classes twice a week I am much better in that I am in less pain and can move much better. It is not something that is ever going to be cured, rather it has to be managed, and I have found Pilates to be better than medication in helping control pain. © 2014 BeBody Health and Fitness. All Rights Reserved.